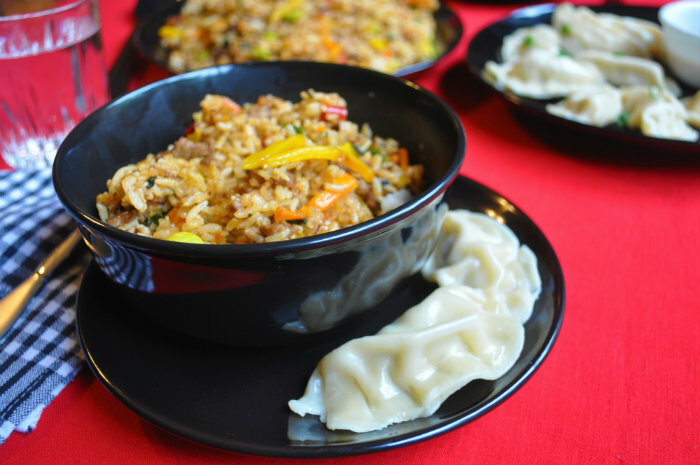 Satisfy your Chinese craving with Ling Ling! Last year I was introduced to the wonderful world of Asian dramas online. My sister Sara had been trying to get me to watch her favorites for years, but I didn’t think I’d enjoy reading subtitles. I was stubborn. I resisted. Until we all got sick with the flu that is; then I wanted something to watch and finally clicked and began my first drama. I LOVED it! I’ve since watched many great Asian dramas. What I love about them is the old fashioned, clean morals. I’m not vouching for all of them. I’m sure there are some I couldn’t recommend, but I’ve watched so many great ones! I enjoy learning about the cultures, and food, of course, is central. I have found myself drooling over and craving Chinese food more in the last year than ever before. It’s been fun to venture out and try new Asian restaurants in the area. 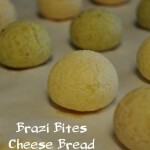 We have our limits though on how often we can go out, and my busy homeschooling days don’t afford me the time to try my hand at many amazing Asian meals from scratch. 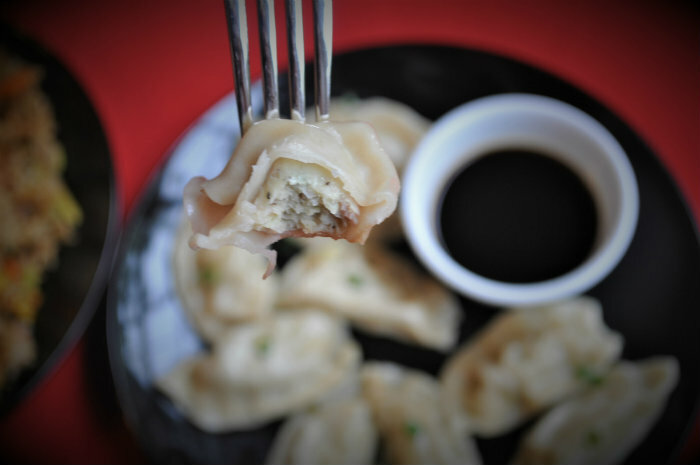 We love Ling Ling Potstickers! 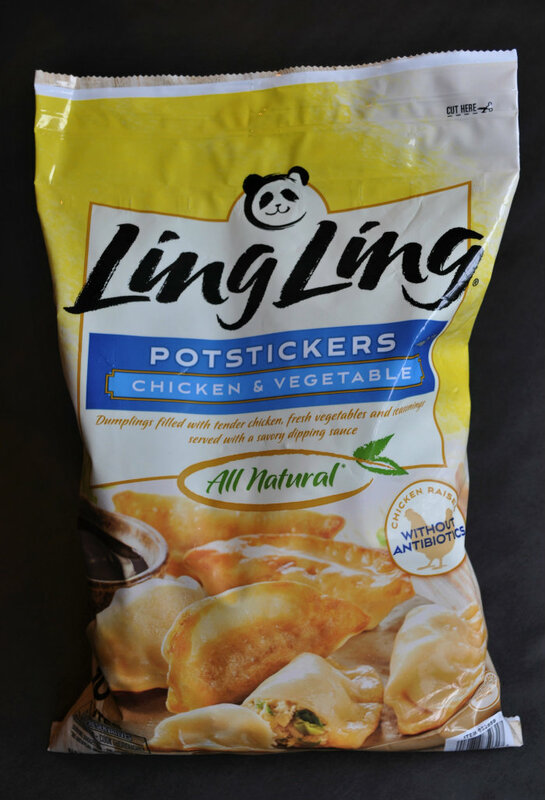 Down to my last kid, Ling Ling Chicken and Vegetable Potstickers is one of the few foods everyone likes. Cooking time is just…10 minutes!! That’s what I’m talking about! 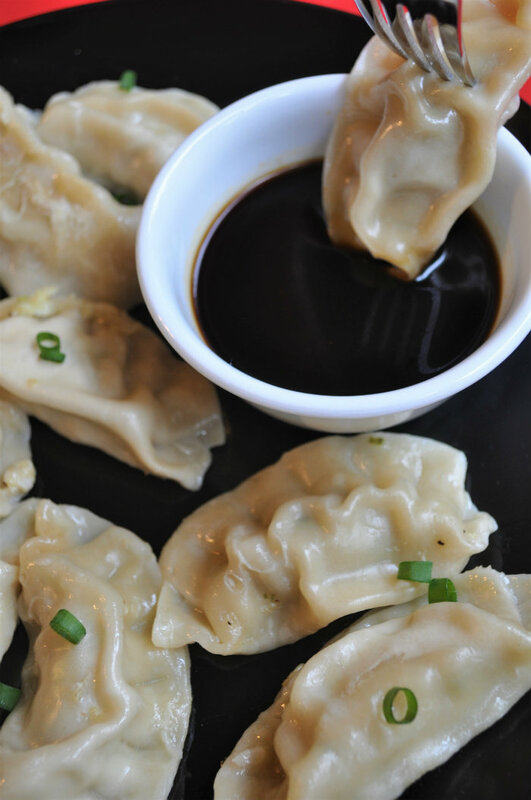 Authentic Asian potstickers bursting with flavor and made with high quality, clean ingredients like freshly sourced vegetables and savory proteins, so I can feel great all around about serving these to my family. The Potstickers come with Ling Ling’s signature dipping sauce too. We love to dip our food! 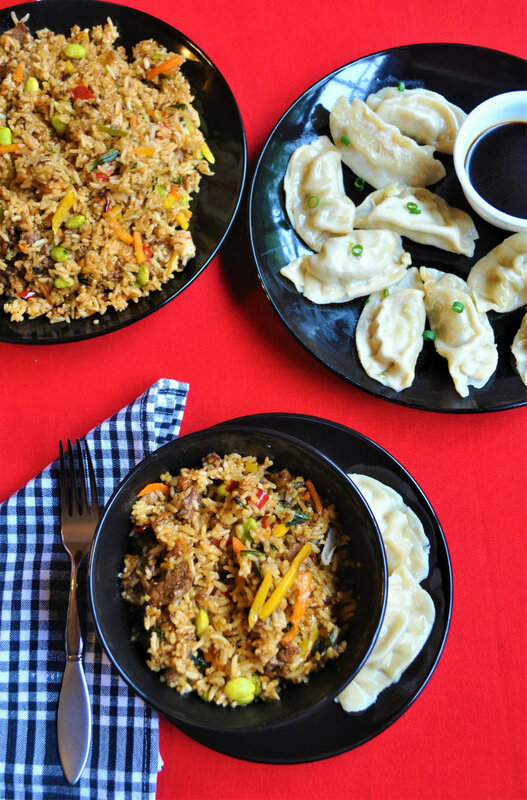 This time I paired our Ling Ling Potstickers with Ling Ling Fried Rice Bibimbap Beef, so good! 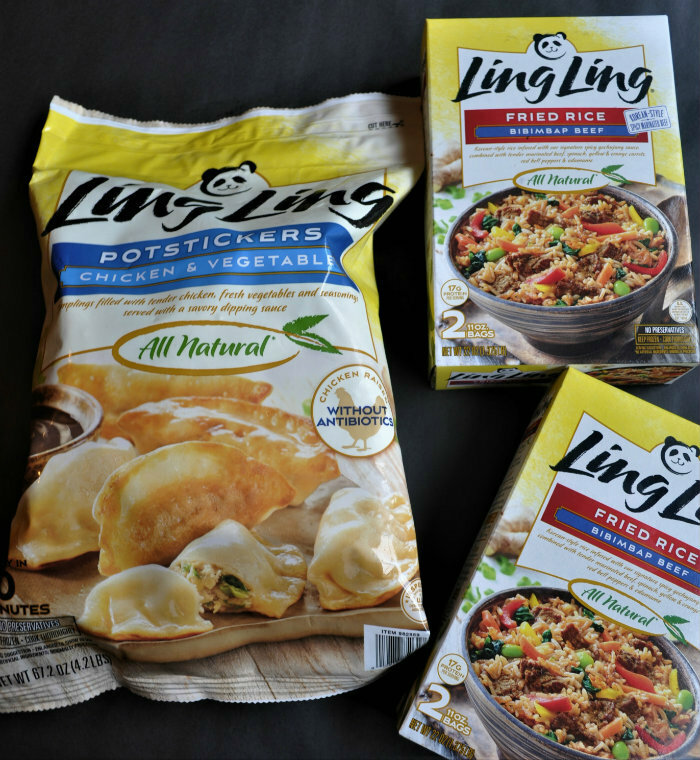 Ling Ling has so many great options for delicious, quick meals that are much more cost effective than going out or getting take-out and save tons more time in the kitchen. This year Chinese New Year falls on February 5th! I love finding excuses to celebrate. 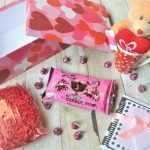 Plan a party! 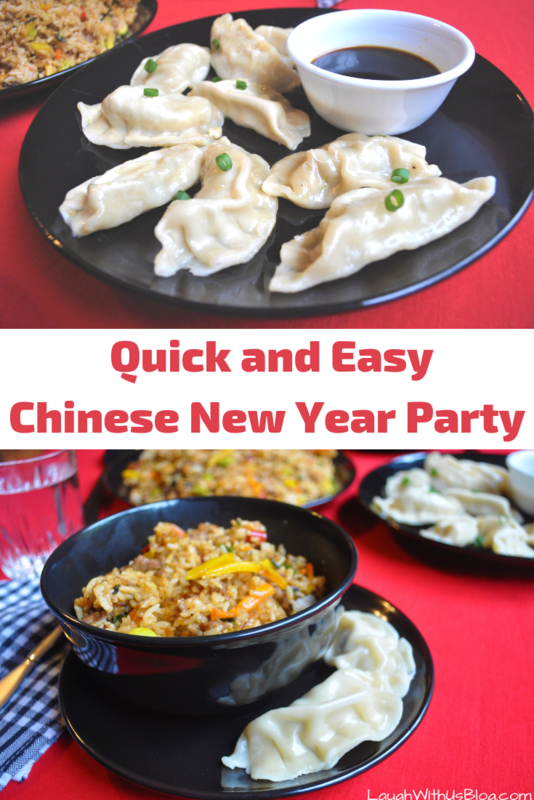 A quick Google search is all that’s needed for a little information, and pick up some Ling Ling Asian food for a party that can be put together in a hurry. The color red is central to the Chinese New Year festivities, along with a gathering of family, and lots of great food. We are so down with this! 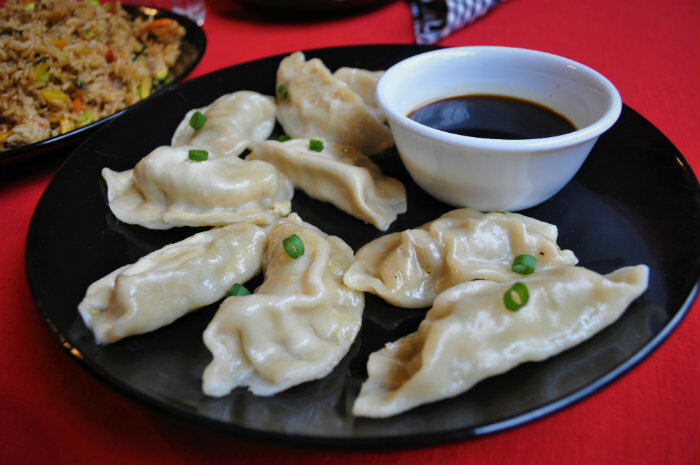 Join me and have fun celebrating Chinese New Year with some delicious Potstickers from Ling Ling! 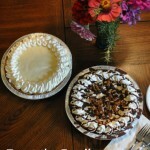 Treat the family to EDWARDS® Pies! Looks good. I used to like Chinese food from a can over canned fried noodles. I quit eating them when the family grew up and left because I can’t eat a whole can by myself. 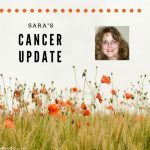 Your sister introduced me to the videos–kind of like soap operas but don’t last forever. I enjoyed what I watched with her. I enjoy an occasional trip to the local Korea Gardens restaurant with her. I don’t guess the Ling Ling comes in packages for two? Ling Ling does come in packages for two. You should try it!